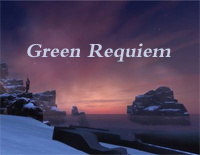 Free Green Requiem piano sheet music is provided for you. 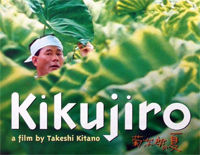 Green Requiem is a light music by Japanese composer and musical director Joe Hisaishi. 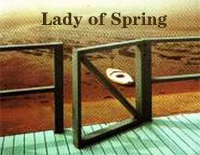 Free Lady of Spring piano sheet music is provided for you. 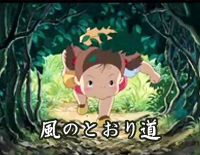 Lady of Spring is a piece of music by Joe Hisaishi. 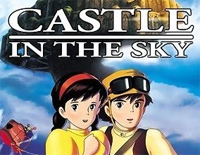 Free Castle in the Sky Wild Version piano sheet music is provided for you. 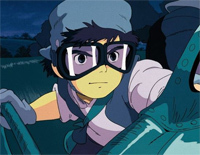 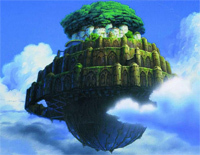 Castle in the Sky is composed by Japanese famous composer Joe Hisaishi. 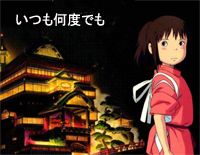 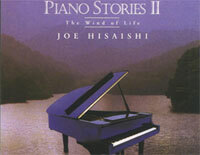 "The Wind of Life" is one of tracks of "Piano Stories II: The Wind of Life" which is composed by Joe Hisaishi. 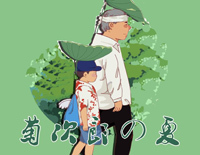 Download free The Wind of Life sheet music now!